Via Toscana has a selection of over 600 different wines - one of the region's and state's largest. Our main cellar, with a 7000 bottle capacity, is climate controlled and visible through a glass wall in the Brunello room. The list features wines and varietals from around the world with deep coverage in the regions of Italy and specific depth in Tuscany. 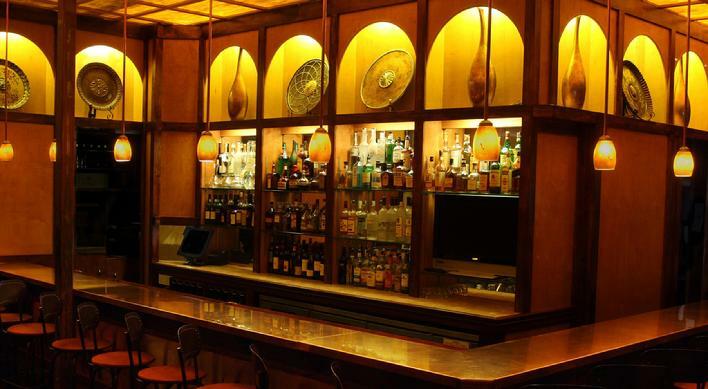 Via Toscana offers a selection of 100 craft beers representing top artisan producers and a broad range of styles. Click here to view beer list. We also have an extensive selection of spirtis, aperitifs, amaros, single malt scotches and grappas.